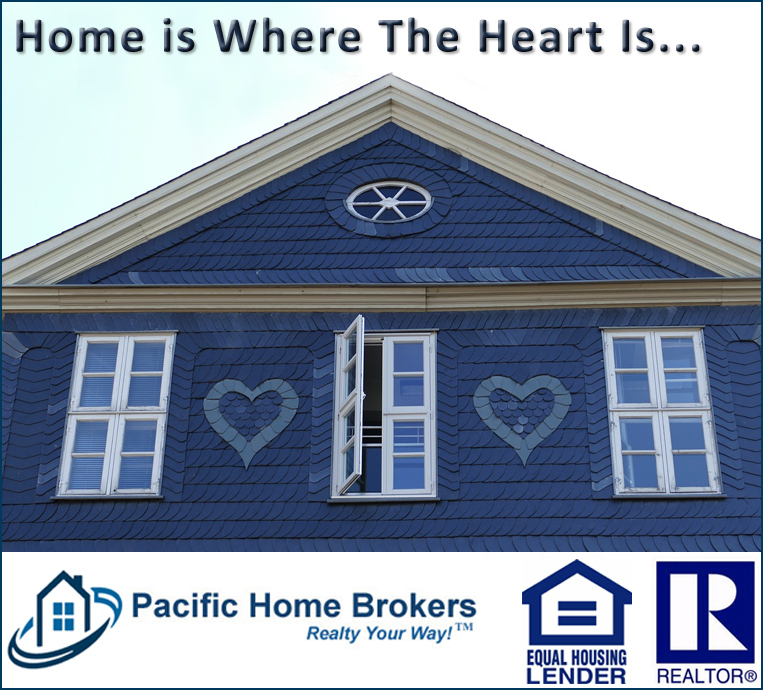 Pacific Home Brokers’ agents understand that a happy home life is paramount to true success. Our experienced agents will help guide you to the home you desire so you can create a happy home. This entry was posted in Real Estate on February 14, 2018 by Mike.